Ships tomorrow if you order in the next 22 hours 37 minutes. 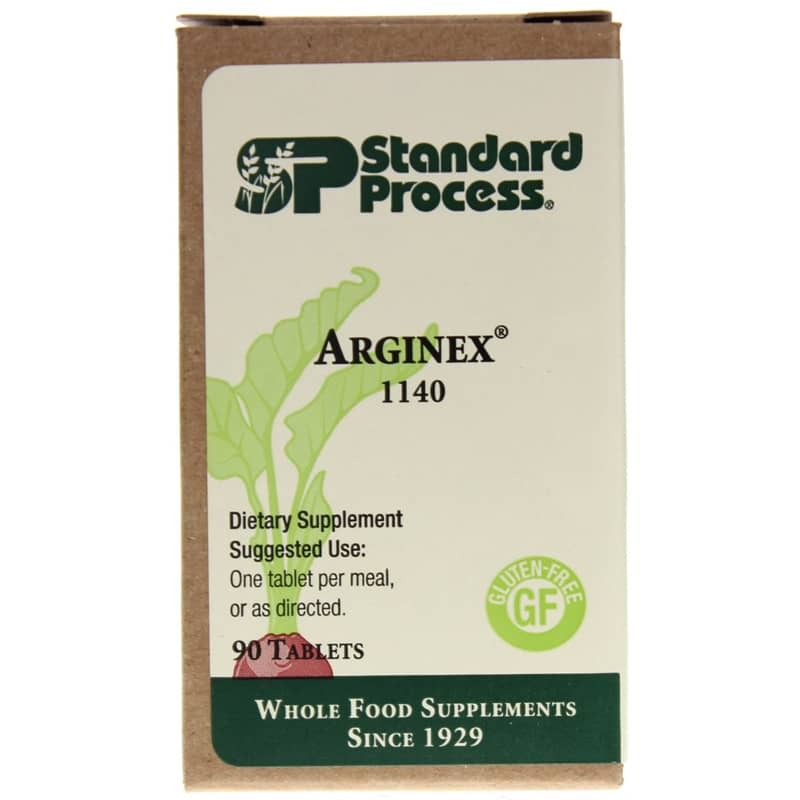 Arginex by Standard Process is a natural cleansing supplement that supports the organs, primarily the liver and kidneys which help cleanse the body. 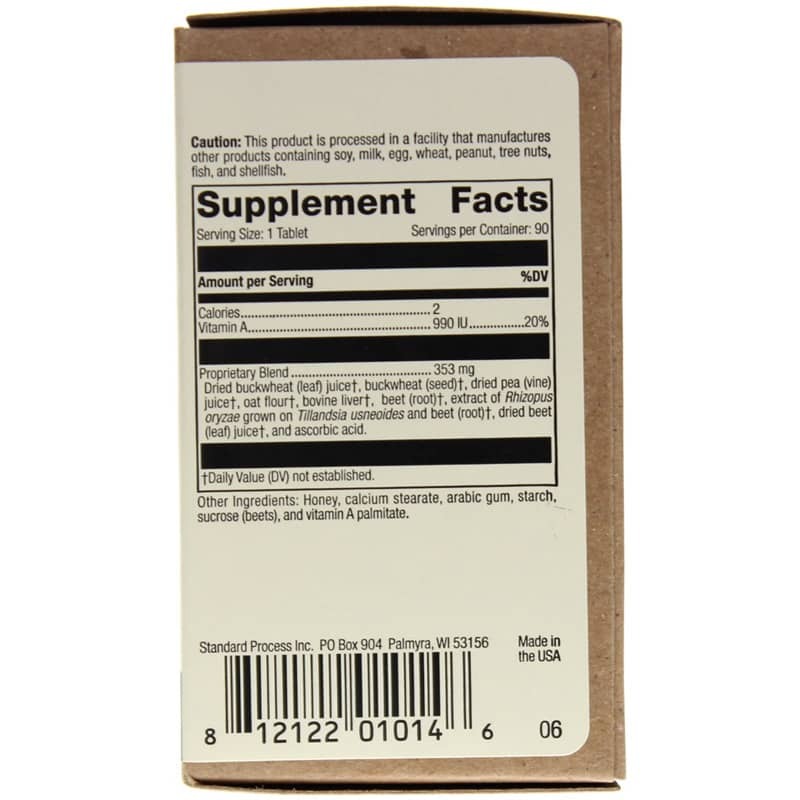 Other Ingredients: Honey, calcium stearate, arabic gum, starch, sucrose (beets), and vitamin A palmitate. Adults: Take 1 tablet per meal or as recommended by a healthcare professional.